Best known for its iconic yellow boot, Timberland has a unique position in the consumer’s mind as well as the cultural landscape. Each and every product design is inspired by the rich New England heritage of the company, while evolving to the ever demanding needs of the millennial consumer in a competitive retail marketplace. 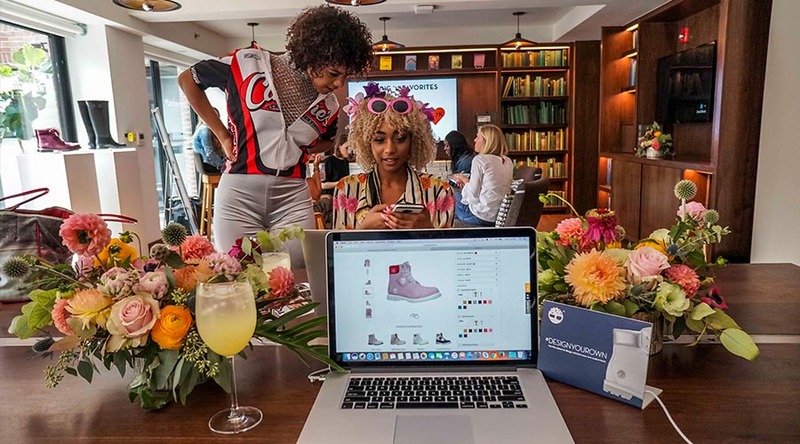 Tasked with helping the brand enter new markets, build style and fashion credibility and gain exposure with the mass consumer and niche markets, Coyne executes strategic public relations campaigns, targeted influencer campaigns, immersive lifestyle events and innovative campaign launches that serve to establish Timberland as relevant lifestyle brand for media, influencers and the consumer. 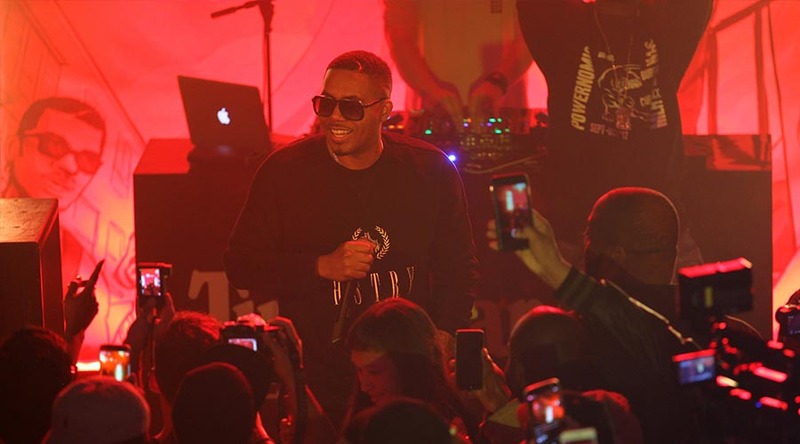 Rapper Nas performs during the launch of the Timberland x Foot Locker Legends Collection in New York City. 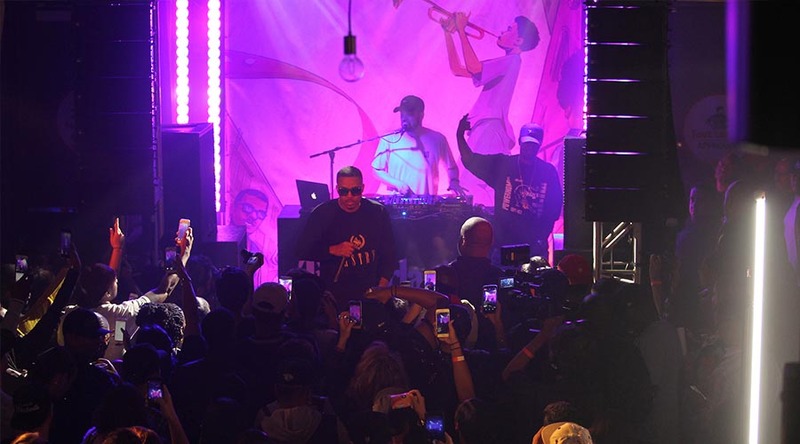 A crowd of media and influencers enjoys Nas performing during the launch of the Timberland x Foot Locker Legends Collection in New York City. 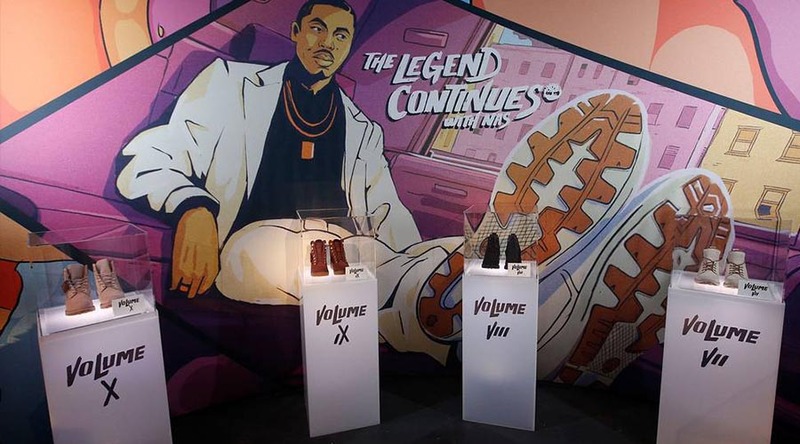 For Fall 2017, Timberland launched a special edition series of footwear releases with rapper Nas in partnership with Foot Locker, known as the Legends Collection. 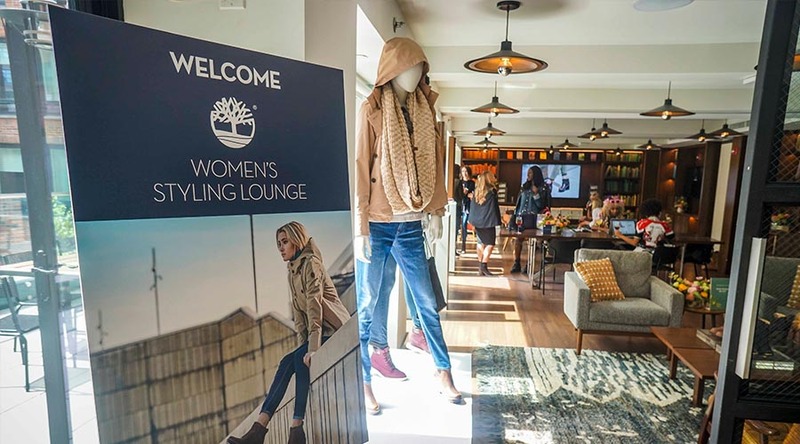 Coyne hosted media and influencers at the Timberland Women’s Styling Lounge at the Arlo Soho Hotel during Fall 2017 New York Fashion Week. Guests at the Timberland NYFW Women’s Styling Lounge create their own custom footwear at the Design Your Own station. 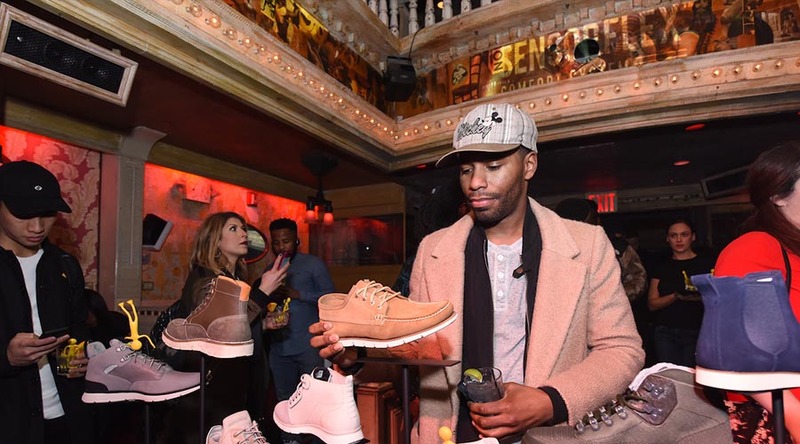 Attendees enjoyed make-up touch-ups, light refreshments, phone chargers and other amenities while browsing new styles from the Timberland F17 collection. 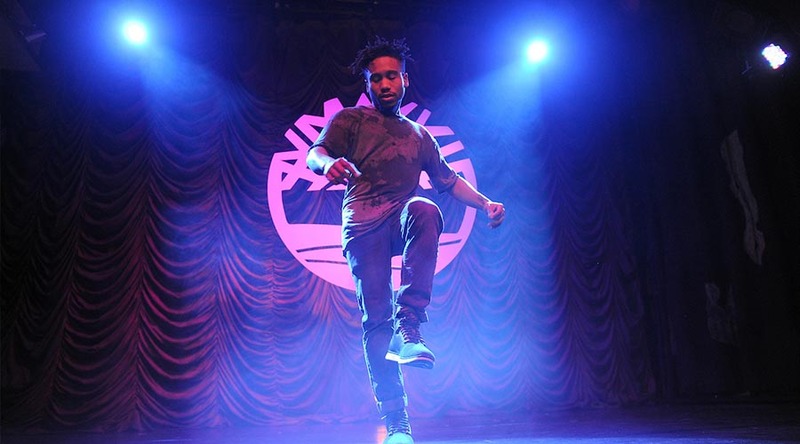 Dancer Virgil “tWitch” Gadson shows off Timberland’s SensorFlex footwear during a campaign launch at NYC’s The Box. 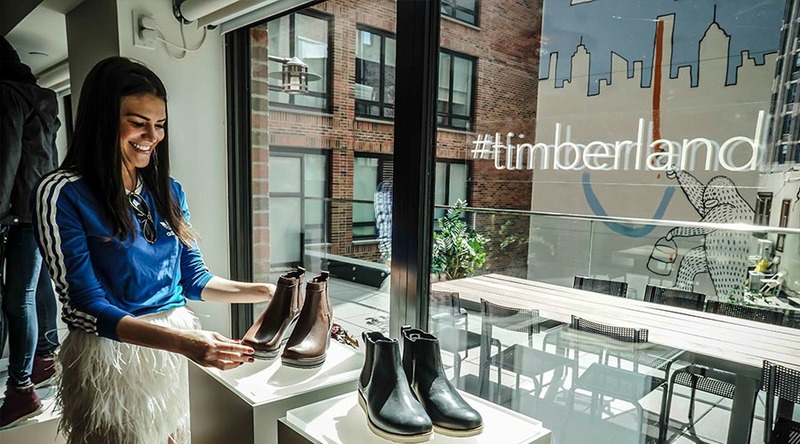 Media and bloggers view Timberland’s new SensorFlex footwear during the brand’s campaign launch. 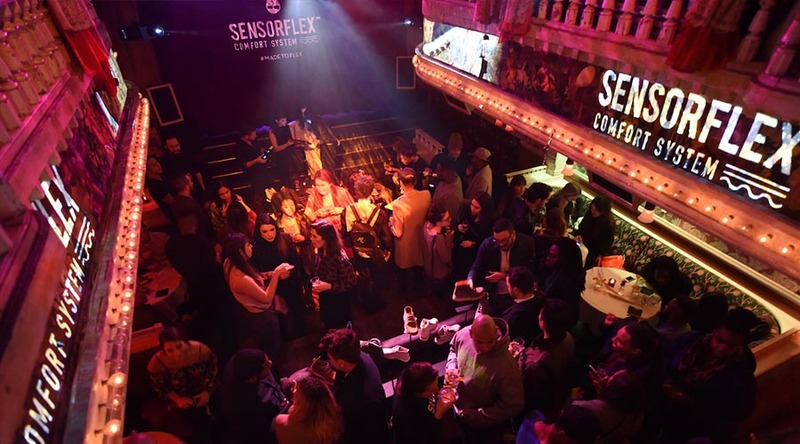 Guests enjoy the vibrant and engaging atmosphere at NYC’s The Box as Timberland launches its Spring 2017 SensorFlex footwear campaign.